Focus on customer centricity first. Customer success follows. It is important for any organization to build a customer-centric culture to achieve customer success and prevent churn. This blog talks about how you can build a customer-centric organization with videos. A customer-centric strategy is a win-win for your customers as well as your organization. If your customers are happy using your product, they will renew the subscription every year, buy your other products and even advocate your product with their social circle – that is how your business succeeds. Before we dive into how you can make your organization customer-centric. You should start by understanding customer value. The value we expect out of a product or service becomes the ‘customer value’. As an organization, you must be on the constant lookout to understand what your customers will value and keep delivering that. Your customers run the show for you, generate ROI and take care of your employees financially. Conversely, your customers expect you to take care of their issues, make their lives easier, and resolve any showstoppers in their path to success. That is what customer centricity is all about. Here is the main picture. How can your organization achieve customer centricity? Put your customers at the center. Regardless of time or money, focus on creating customer value by putting your customers first. When you put your customers first and understand what your customers value, you begin to collect a wealth of data, which can be used to define your own strategy pertaining to your business and enhance customer experience. You cannot pull off ‘customer’ success by being customer-centric alone, it can be achieved only by the coexistence of Customer Value, Customer Experience, and Customer Journey. Be willing to come forward in offering a great customer experience from the discovery stage, purchasing stage and through the post-sale customer experience in your customer journey lifecycle. 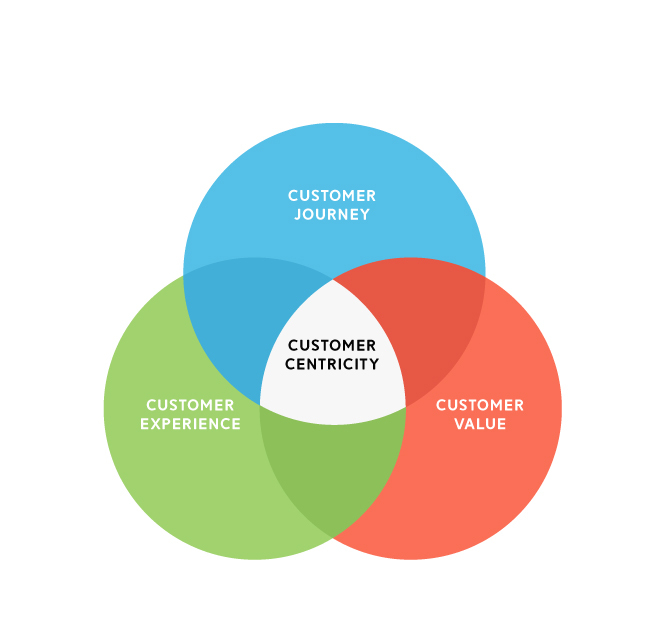 How to build a customer-centric approach? Amazon has understood customer-centricity so well that they never stop to surprise us with its recurring product updates. From Kindle to FireTV to Echo, Amazon’s products address customers wants and needs. Start by seeing the world through your customer’s eyes. Understand what customers want, and use that data to capture customer insights and share this across your organization. Commit your organization to focus on what the customer wants and develop products or services revolving around their needs. Build relationships that are designed to maximize the customer’s product and service experience. Analyze, plan and implement a formulated customer-centric operation that focuses on reducing churn. Design your customer-centric approach by providing a great customer experience. To provide an outstanding customer experience, you must focus on creating an emotional bond with your customers. Videos help just do that. Video can be used in a variety of ways to deliver meaningful customer experiences. According to a study by Gartner, 89% of businesses are expected to compete mainly on ‘customer experience’. Organizations that take customer experience seriously will stand out from the competition and win customers over. Sometimes you might feel your empathy slip, but remember that every customer you interact with is unique and important. But how can you manage to empathize with every customer? The solution isn’t to be innovative with new resolution methods. Rather, to make the customer feel special by using one simple method: speaking with empathy. Being able to align what they want to accomplish when they come to you is the key to customer empathy. 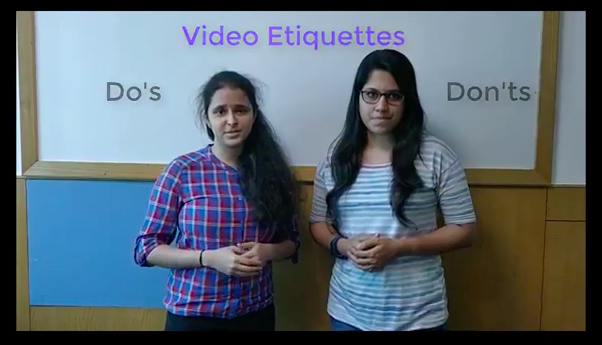 One cool tip to make empathy work for you is to use Videos! Video has proven to deliver friendly support and with empathy due to the human connection that’s forged in video interactions. Now that you know what it takes to build a customer-centric organization. Focusing on customer centricity should bring you customer success. You can also help customers realize more value in your product. When there is no problem with your product, there is no reason for your customer to let go of you. Why wait? Go ahead and create a customer-centric organization. Pull off customer success.